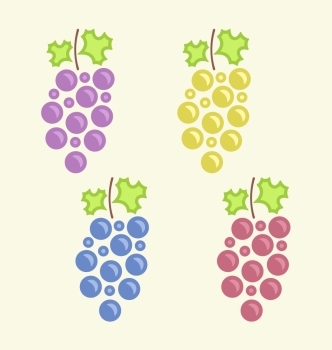 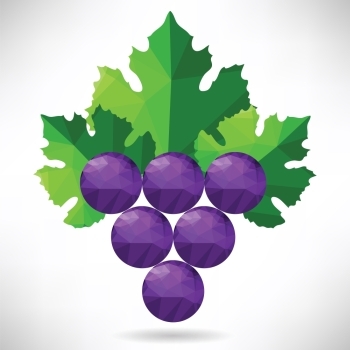 Sweet, healthy, fresh, luxury... all that is represented in this great vector illustration of a realistic looking bunch of purple grapes, complete with a green leaf on top. 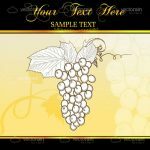 Isolated in white, this design can be easily edited into any project, in digital or print forms. 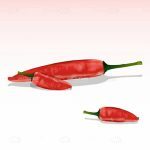 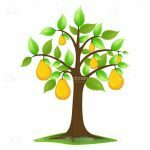 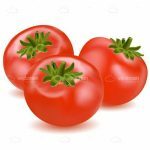 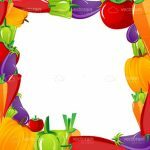 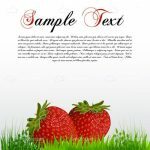 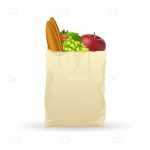 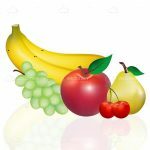 An ideal complement for designs about fruits, healthy diets, organic food, luxury meals, and more. 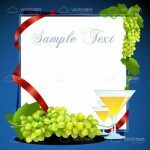 Download it for free and in easy editable .EPS format. 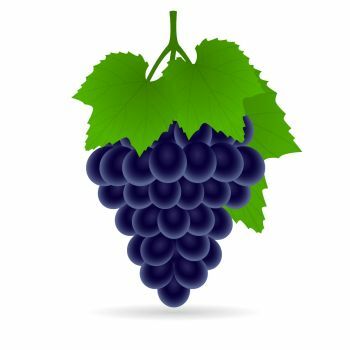 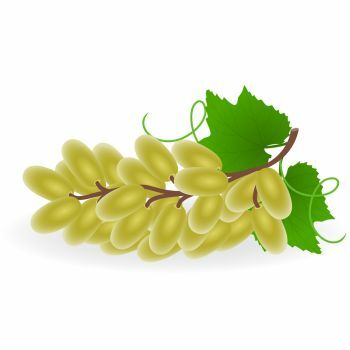 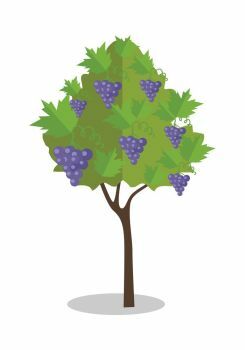 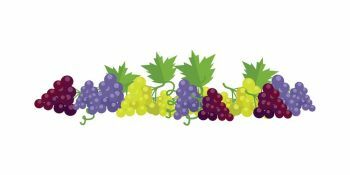 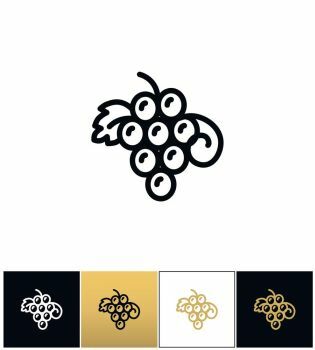 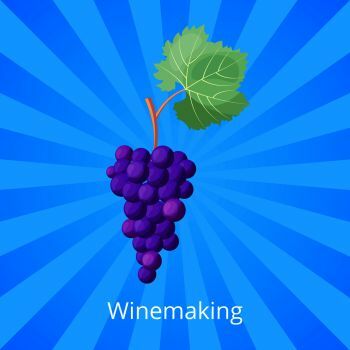 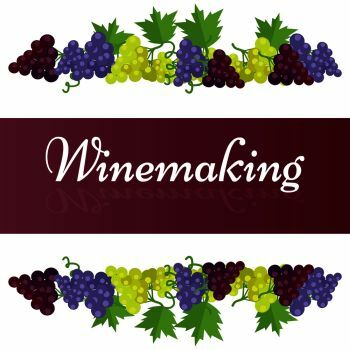 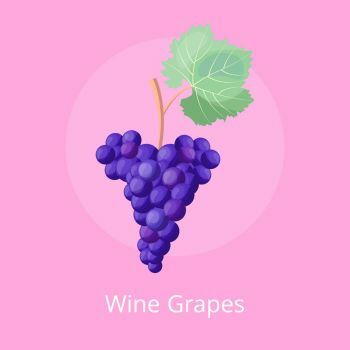 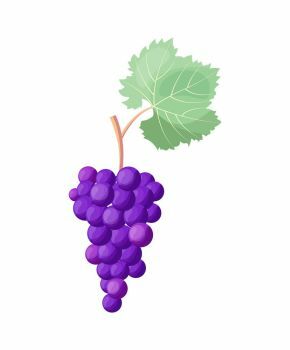 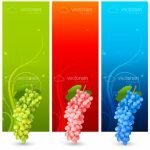 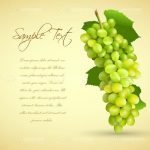 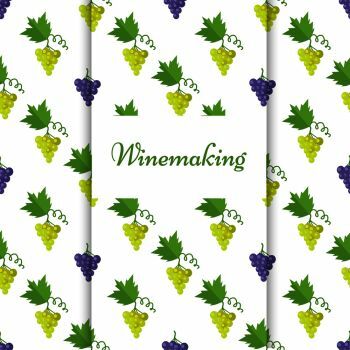 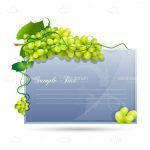 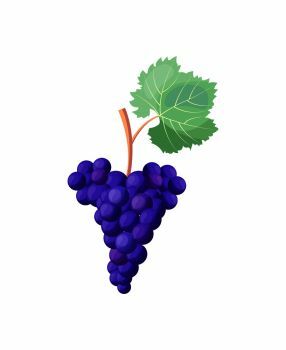 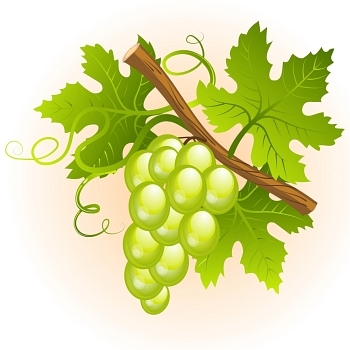 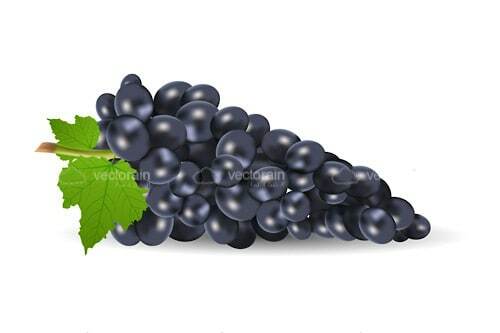 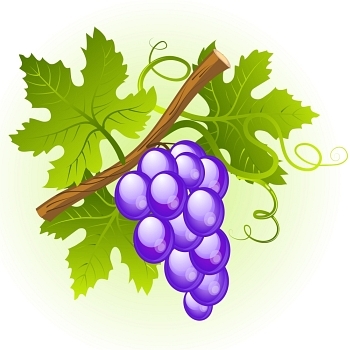 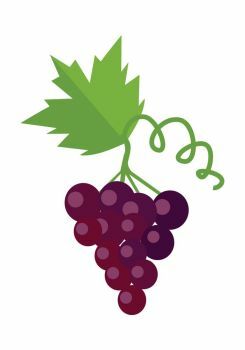 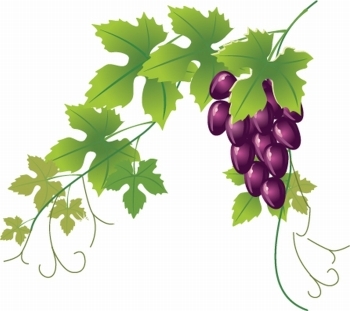 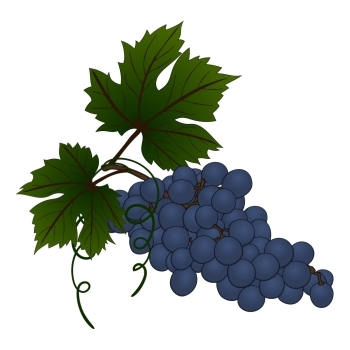 Find 30 more Bunch of Purple Grapes with Green Leaf Premium Vectors for as low as $ 0,04 per download at VectorFresh.